This is your year to finally get—and stay—organized. 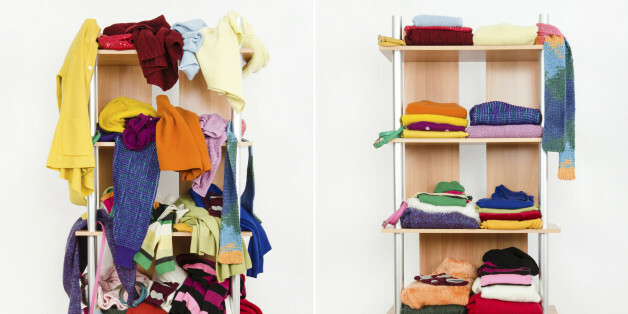 Here, experts reveal their best tips, tricks and strategies for keeping a clutter-proof home. These simple actions will leave a positive impact on your community. Losing you will bring me closer to the person I want to be. It's easy to get caught up in your routine and chores every day, but don't let it consume 100% of your life. It can be pretty stressful at times, but if you take it one day at a time and try to roll with the punches, you may be able to avoid stress a little better. Many people like the idea of living in a calm and clutter-free home but don't want to go down the all-white, minimalist route. Here are some great storage ideas that will help you stay tidy while retaining those all-important personal touches that make your place feel more like a home and less like a show house. As the sun shines a little longer and the chill of winter begins to fade, many find that spring is the perfect time to re-organize their lives. Whether re-arranging your closet, tossing out unwanted household items or filing away important financial documents, now is the time to reset and declutter your life! It's easy to think of all the good habits we wish we had. And, as it turns out, setting good habits can be a powerful way to achieve our goals, as well as keep us focused and organized. Once a good habit becomes etched in our brain, we're able to attain our objectives without even thinking about it. Most of us, myself included, could benefit from setting brighter lines in our personal and professional lives. Consider some common examples. No matter how many things are on your to do list, or how many directions you are being pulled in, always schedule extra "me time" into each day. You are a priority, yet we are usually last on our list and priorities. Have you been staring at the same pile of stuff in the corner of your apartment for weeks upon weeks? We're right there with you. While we wish we could just close our eyes and our clutter would disappear, sadly, that's not the case. What Is Organizing Really About? The more curious and mindful you are about why the clutter is there, the more you can change the habits that got you cluttered in the first place. But once you are done with all the action, then you lean into everyday life and keeping things uncluttered becomes the mindful practice. If you're up for a challenge, because this will test the fibers of your resistance, try asking yourself these questions before you check out with something you didn't waltz into the store intending to buy. 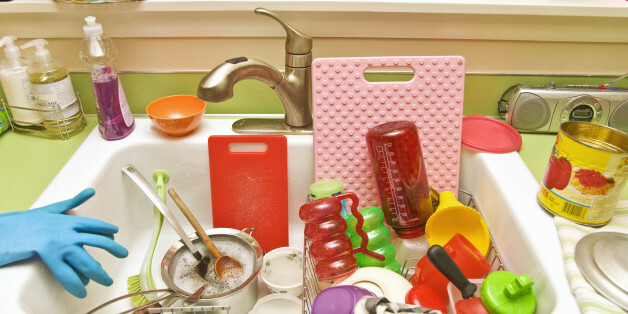 Many of us think of spring cleaning our home, but what would it look like to declutter our life and our mind in the same way? If your home design stresses you out, then you may need to control some of the stress-inducing circumstances that are controlling your environment. Why not create a homey paradise right in your own home?